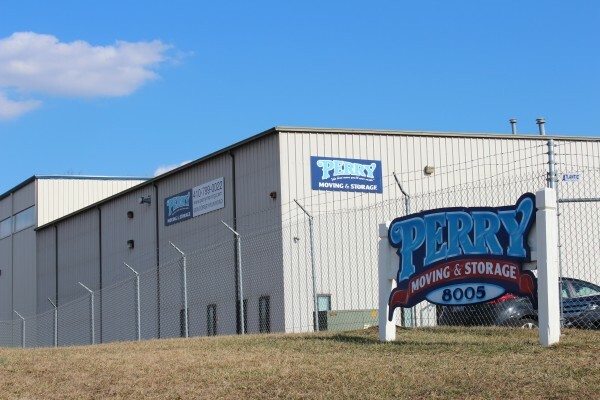 The Perry Family name has been involved in the moving and storage industry since the early 1920’s when William A. Perry Sr. decided to purchase a freight business just outside New York City in a small town called Nyack, New York. He called the company Nyack Express, which first started moving furniture and appliances in and out of the city. In 1962, William Perry Jr. joined his father’s company with an idea that they needed to expand their operation and add a division for interstate moving. The father and son duo owned and operated Nyack Express for over 75 years. In 1990, Rich Perry, son of William A. Perry Jr., decided to get involved in the family business after graduating college, bringing a background in commercial logistics to the company. Spending over a decade working with his father, Rich learned everything he could about the moving industry. He had a vision to take the business to the next level by relocating to a different area with ample opportunities for growth and expansion. In 2001, Rich and his brother Sam established Perry Moving and Storage in Jessup, Maryland with two trucks they acquired from Nyack Express, and began to grow their new business from the ground up. The Baltimore – Washington DC Metro Area continues to be a popular market for business and a perfect place for us to call home.